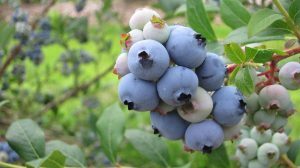 Welcome to our farm to enjoy, the beauty of Spring during our Bees & Blooms Tours, Strawberry Festivals, the blessings of Summer during our Peach Festivals, and the bounty of Fall during our Fall Festivals. 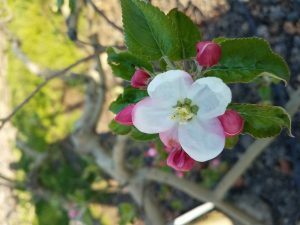 Enjoy beautiful spring blooms and learn about bees at the orchard with your family and friends! 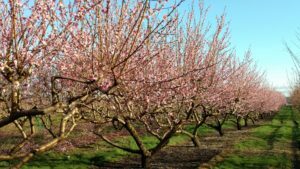 Approximately 30 minutes, includes a 10-minute stop in the orchard among the blossoming apple and peach trees. 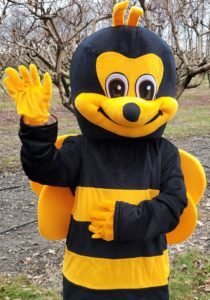 Interact and ask questions about the bees and blooms with Josiah our production manager. Decorate a small flower pot, select a blooming flower to plant in your decorated pot, take your flower home and enjoy spring beauty. 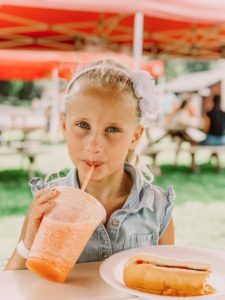 Come and enjoy a day at the orchard with your family and friends! 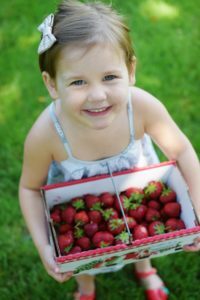 Over five acres of clean weed free strawberry fields, free bottled water for all “Pick Your Own” customers, and containers are available. 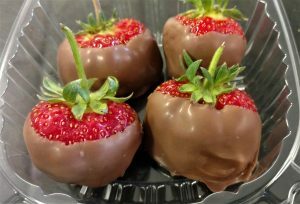 See and Taste our 8′ Strawberry Shortcake with Strawberries and Cream – Free Servings begin at 10 am. New for 2019! Stay Tuned for Details. 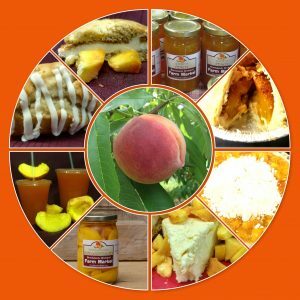 Thank you to all who made the Peach Festival events a success. Check back in May of 2019 for new activities. Picking is available Mon.-Sat. thru early September. 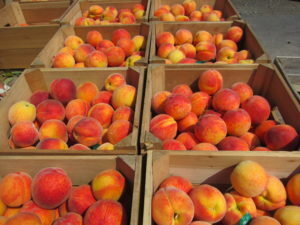 Peach Specials Saturday, Aug 11 and 18 only. 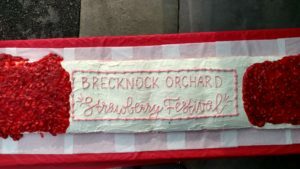 Thank you to everyone who enjoyed 2018 Fall Festivals at Brecknock Orchard. We love serving you, our customers and friends. Stay tuned for 2019 details. Friday Evenings (4pm-7pm) October 4, 11, & 18. 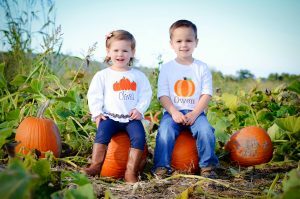 Saturdays (9am-4pm) September 28, October 5, 12, 19, 26, and Columbus Day October 14. 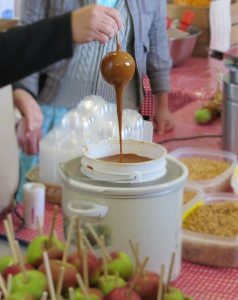 Includes Wagon Ride Farm Tour, Make a Caramel Apple. 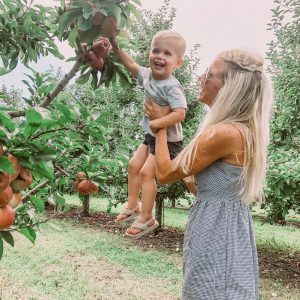 Includes Wagon Ride Farm Tour, Make Your Own Caramel Apple, Straw Maze, Play Area, Treasure Bag and 3 Children’s Crafts. Don't miss out - sign-up now to receive our newsletter to receive special offers via e-mail. 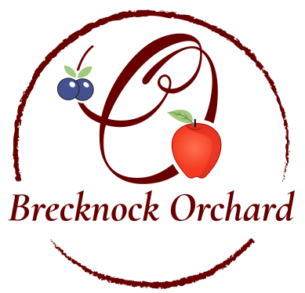 © 2019 Brecknock Orchard LLC Serving You with the Blessings We are Given. Web Design Lancaster PA.